BTP! 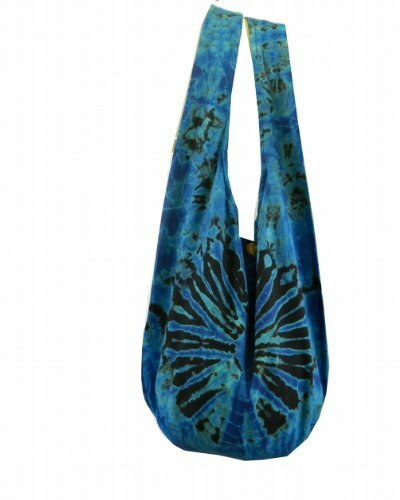 Tie Dye Sling Crossbody Shoulder Bag Purse Hippie Hobo Cotton Bohemian - Black Blue Firework VJ2 by BenThai Products at Diaper Bags Coach. Hurry! Limited time offer. Offer valid only while supplies last. This durable 100% cotton fabric is hand dyed and sewn, ideal for everyday use or those special occasions. The bag is eye-catching and easy to carry.